Left coast / Right coast is a photo collaboration between Phil in California and Dave in Maryland. We took a road trip to Truckee to visit friends and spend some time in the snow. 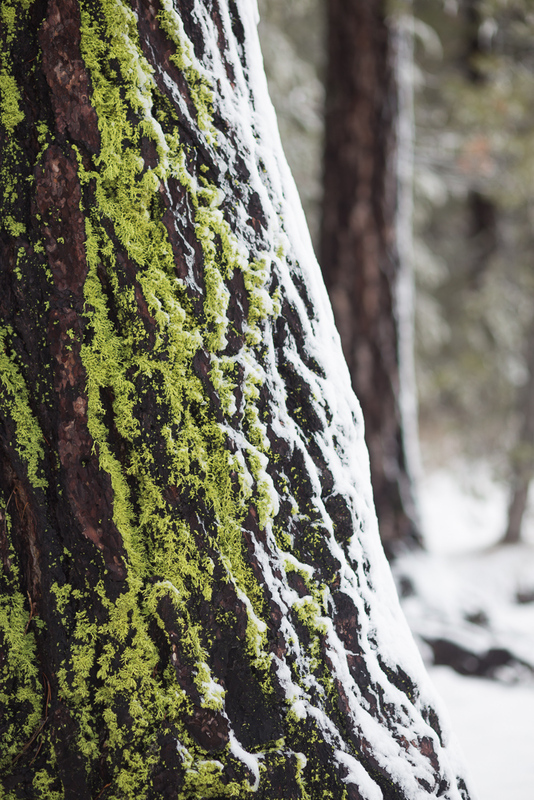 We did a short walk by Donner Lake where we encountered this tree covered with snow and bright green moss. 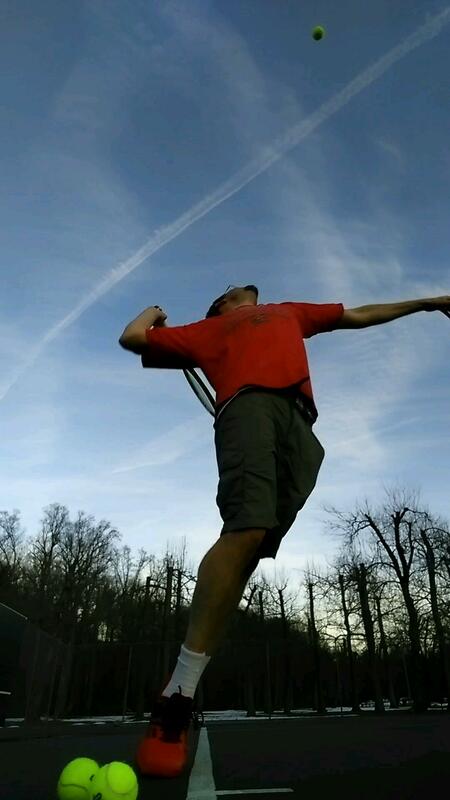 This is a still from a video I took of me playing tennis. I like the colors and that it was a warm day in February. We went to a farm dinner at Full Belly Farms in Guinda, CA. This little piggy was looking at me. 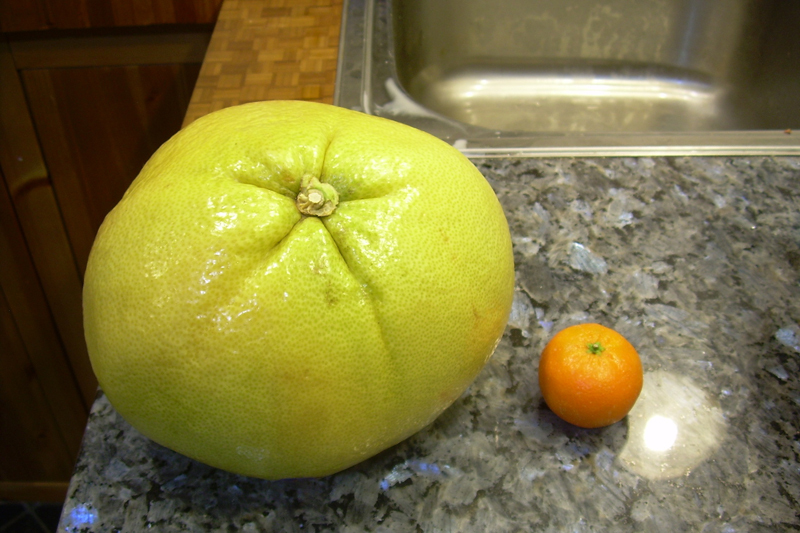 I got a pumelo at the store this week and thought it made a nice contrast to the clementine next to it. I had wanted to keep the left coast/right coast series to photos from the past week, but there are too many interesting ones from Seattle. Here’s a shot taken along South Jackson St. in the International District. We went for a walk at the Patuxent Wildlife Refuge in Laurel. 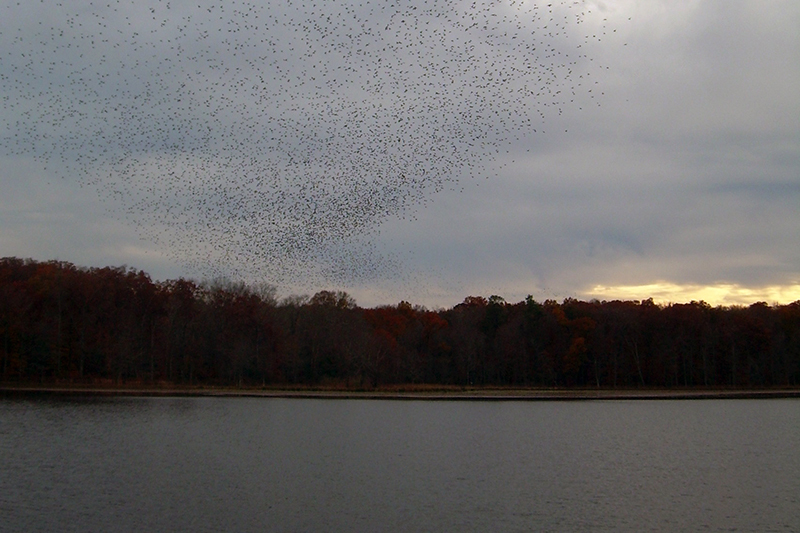 There were several large flocks of these birds going by. I call them cowbirds, but don’t actually know what they are. 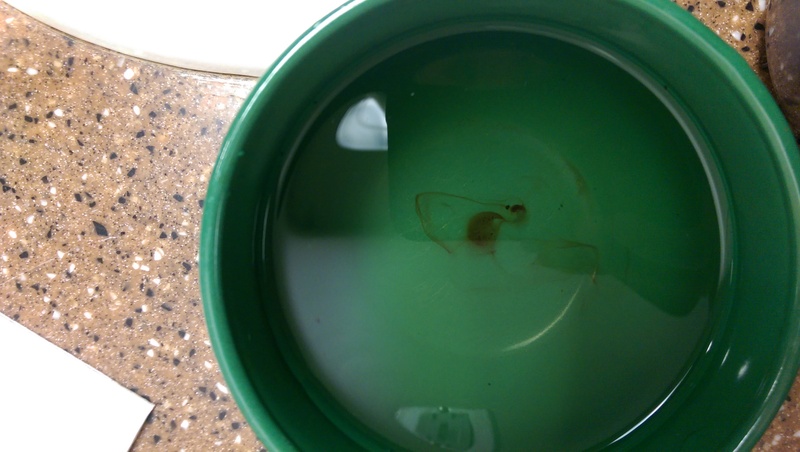 We visited a friend who lives in Seattle. We had a great time. Here’s a photo from a great little hike that she took us on. This was taken the morning after “Snowtober” (rare October snow in DC). 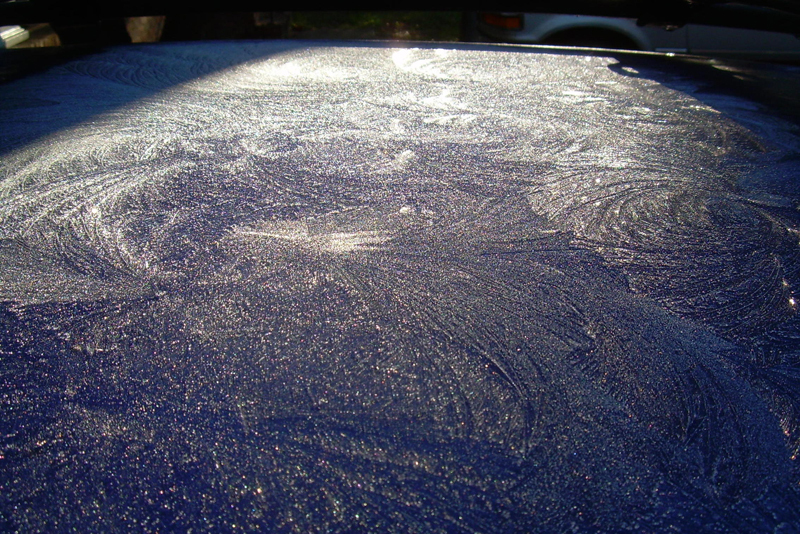 It was cold and there was this neat frost on the car. the sun was setting and we were at urban ore ecopark. i was looking at the sun through a hall of doors. 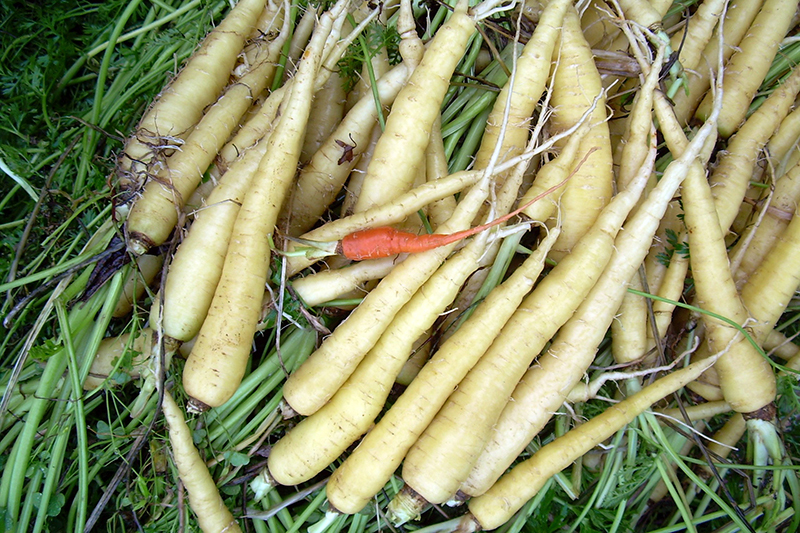 our carrot harvest – a yellow type called ‘Creme de Lite’ – about 200 were yellow and there was just one orange one. 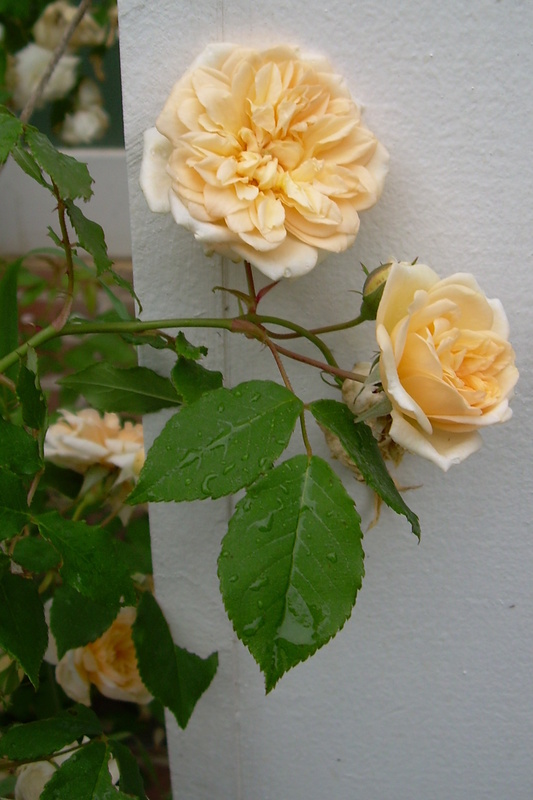 Welcome to our first left coast right coast post. 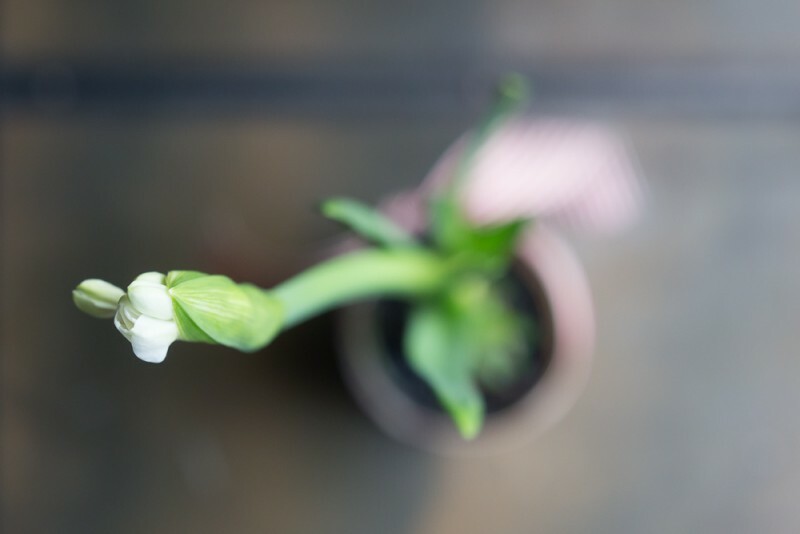 My girlfriend shared a link to the amazing 3191 miles apart blog, and I thought that working on a similar project with a friend on the opposite coast would be a great way to keep in touch share unique and images from our daily lives. 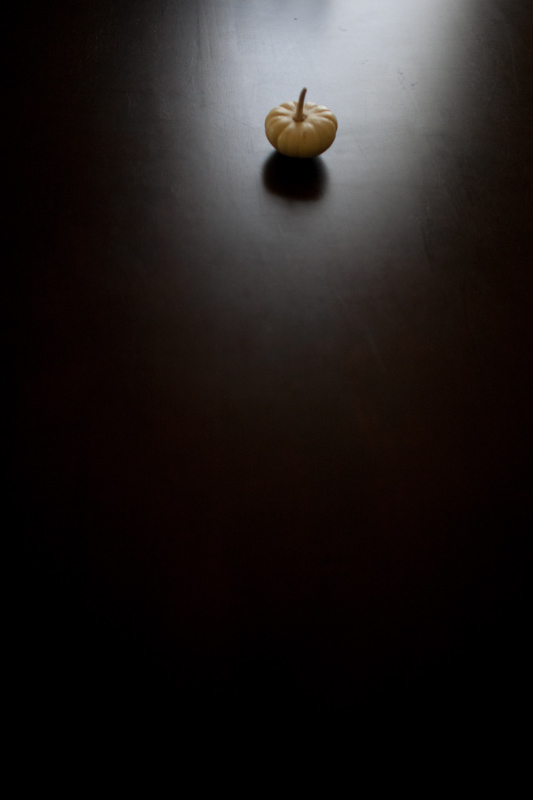 This first photo is of a little baby boo squash on our dining table. How bumpy is my baby's ride in my jogging stroller? How much does it cost to have a baby in the San Francisco Bay Area? Zine VI from Allison V. Smith! cafe zoe in rockridge opening soon with serious espresso?